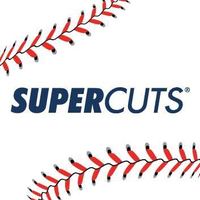 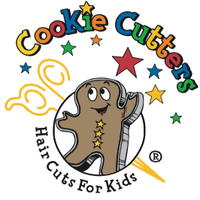 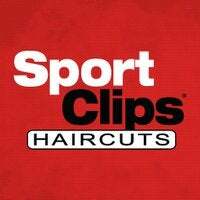 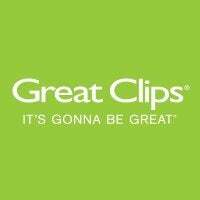 Fantastic Sams Cut & Color is ranked #435 in the Franchise 500! 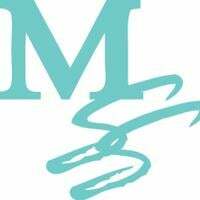 Sam M. Ross started Fantastic Sams in July 1974, and the company began franchising in 1976, marketing its "fixed fee" system and "no appointment necessary" concept. 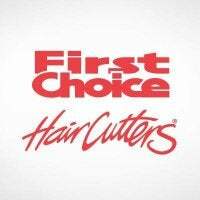 The franchisor has full-service, family hair-care salons throughout the U.S. and Canada. 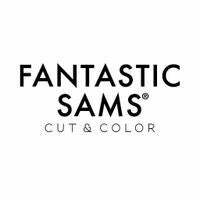 In addition to cuts, perms and coloring services, Fantastic Sams sells its own line of shampoos, conditioners and styling aids for men and women.